Breast pumps...now a covered benefit of all insurances, including Medicaid! You will need a prescription from your doctor for “Double Electric Pump”. It may be brought or faxed to a medical supply company. It may take a few days to obtain authorization. 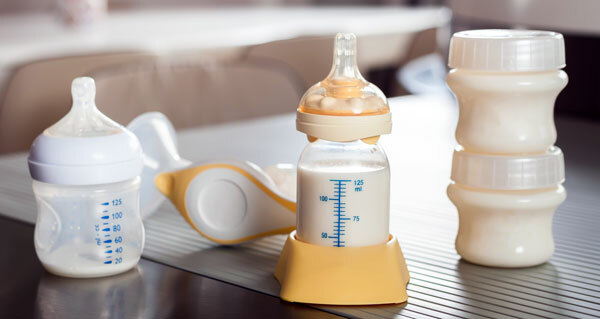 It is best to check with your insurance company on where they recommend you to obtain your breast pump as not every supplier takes every insurance. Nationwide home delivery of breast pumps. Order online.